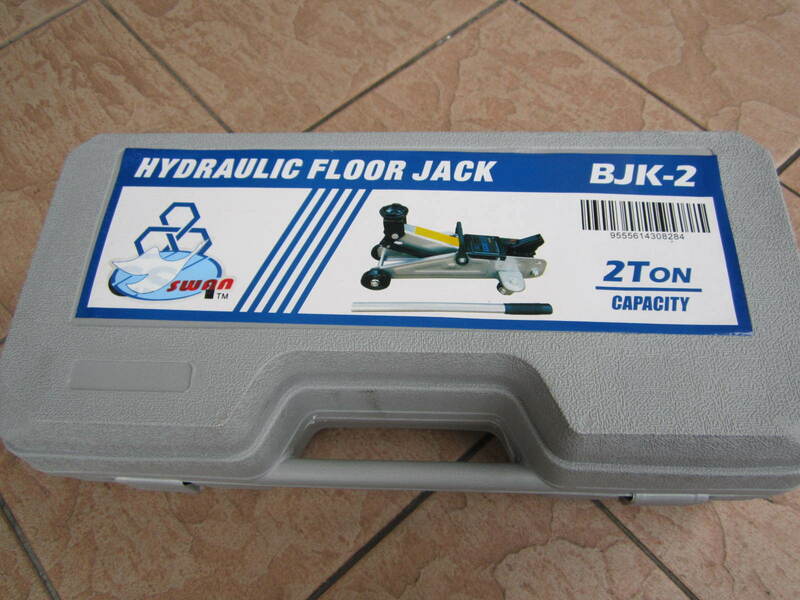 Swan 2 Ton Floor Jack Hydraulic Trolley Jack..
Swan 2 Ton hydraulic floor jack is an ideal choice for lifting and lowering of cars, trucks, trailers, etc. 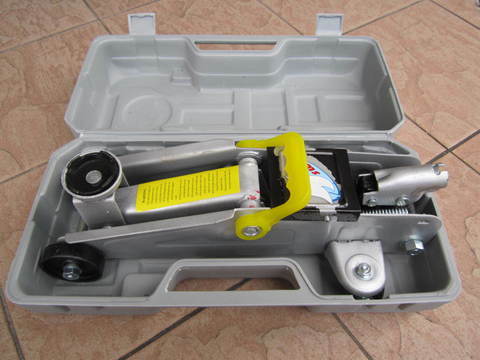 It is designed to give you easy access to the underside of your car with a lift range from 130mm to 330mm. 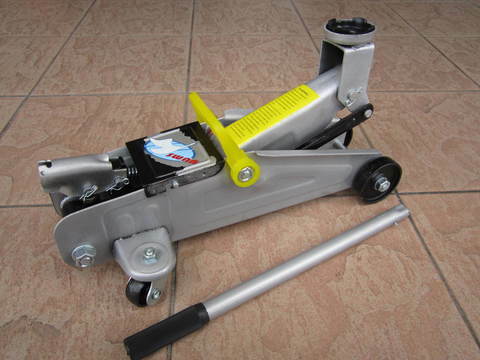 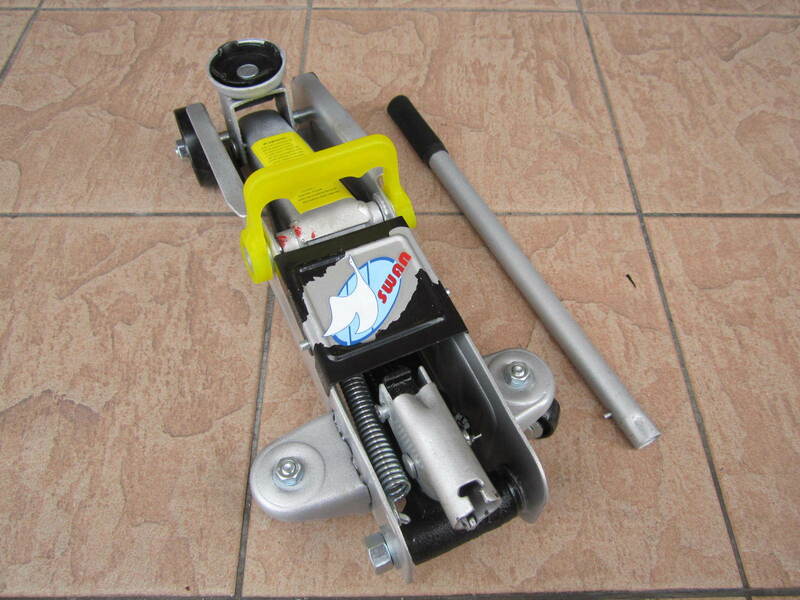 The hydraulic trolley jack, made of painted cast steel, has a sturdy construction. 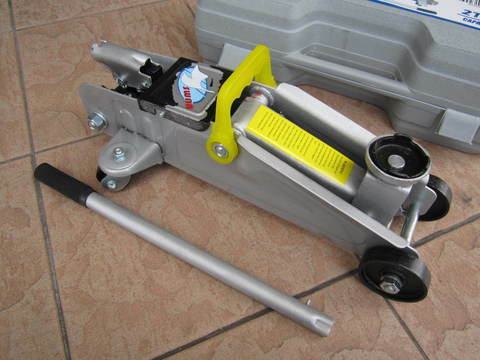 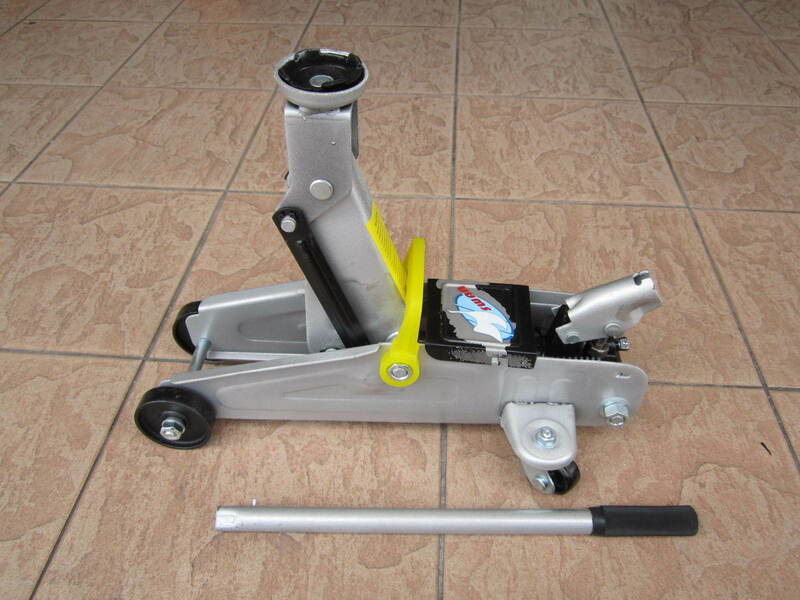 The heavy-duty trolley jack is stable and durable for a long-term service life. 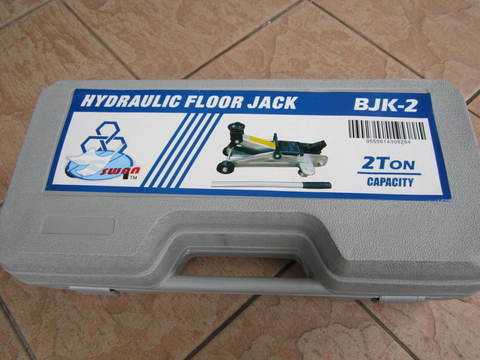 The floor jack features stylish and robust design. 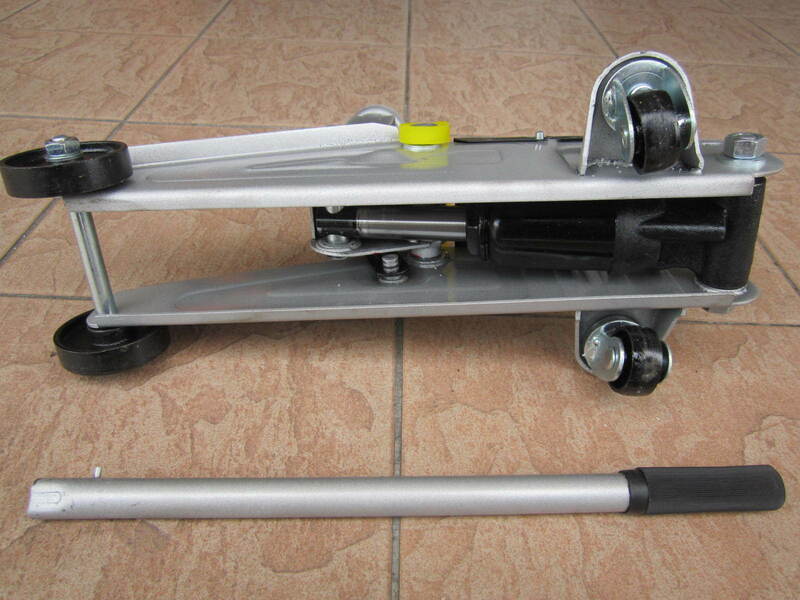 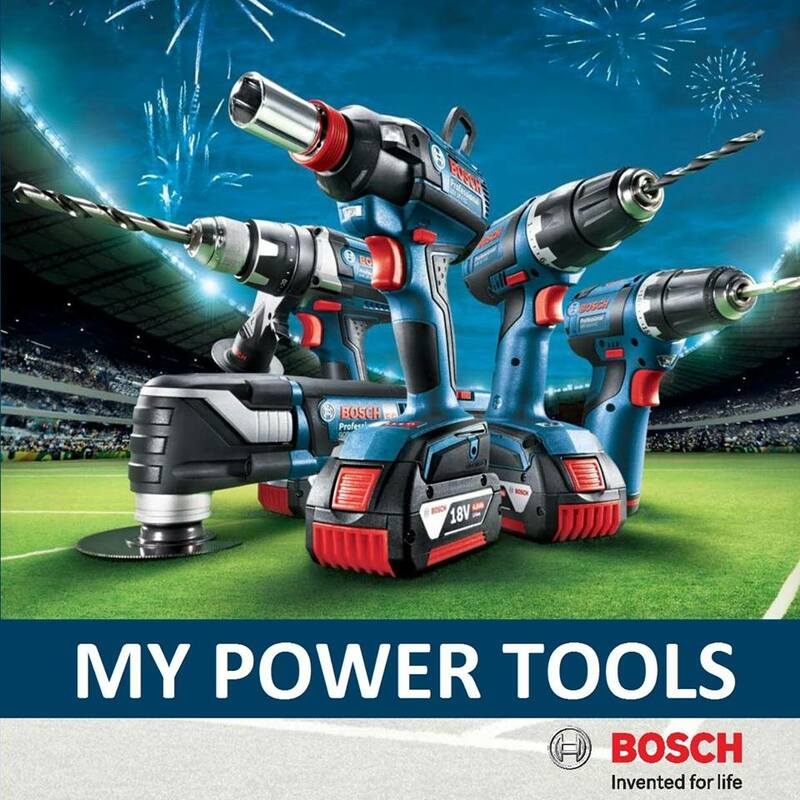 It offers a maximum lifting capacity of 2 ton, thus taking the weight off of your shoulders with ease. It's equipped with a carrying handle for easy transport. Control release system is also included for easy use. This floor jack enables you to replace the car accessories and perform routine maintenance more safely and efficiently. 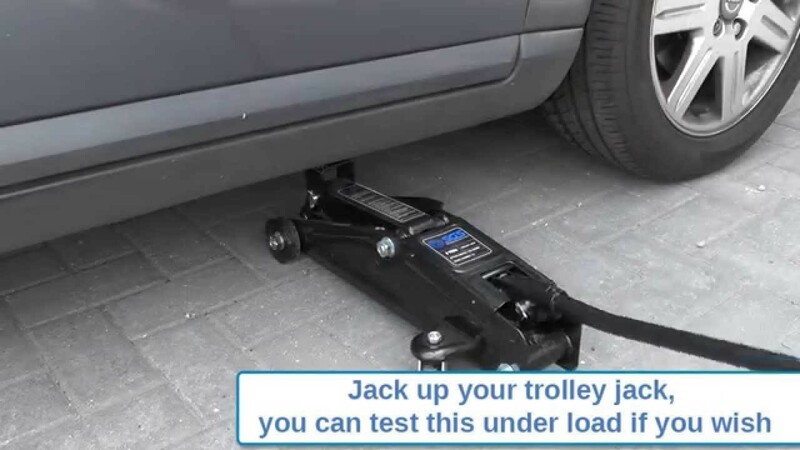 You may simply place the floor jack under the vehicle and use the lifting handle to lift it up to a desired height. 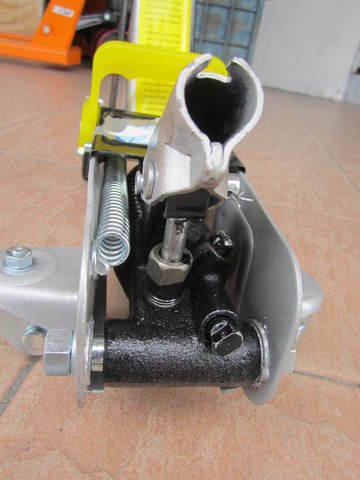 PRICE RM99.00..(Swan Automotive Repair Equipment)..